Donations to WVMHA are made through a fund hosted by the Vancouver Foundation of Art, Justice and Liberty. They will issue a charitable tax receipt to you. VFAJL will forward 100% of all donated funds to us in support of scholarships, bursaries and programming. 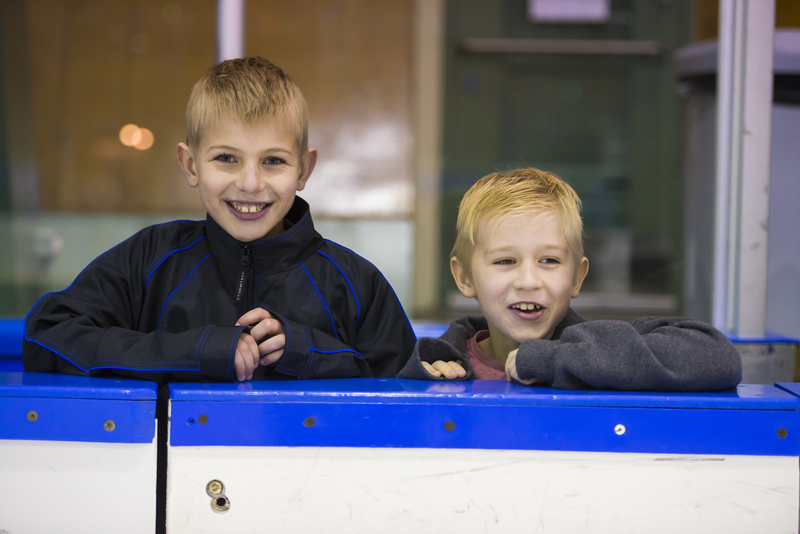 WVMHA offers a comprehensive minor hockey program that provides personal, physical and team skill development for enthusiastic and dedicated hockey players and their families in West Vancouver. If you would love to PLAY HOCKEY do not wait and Register Today!